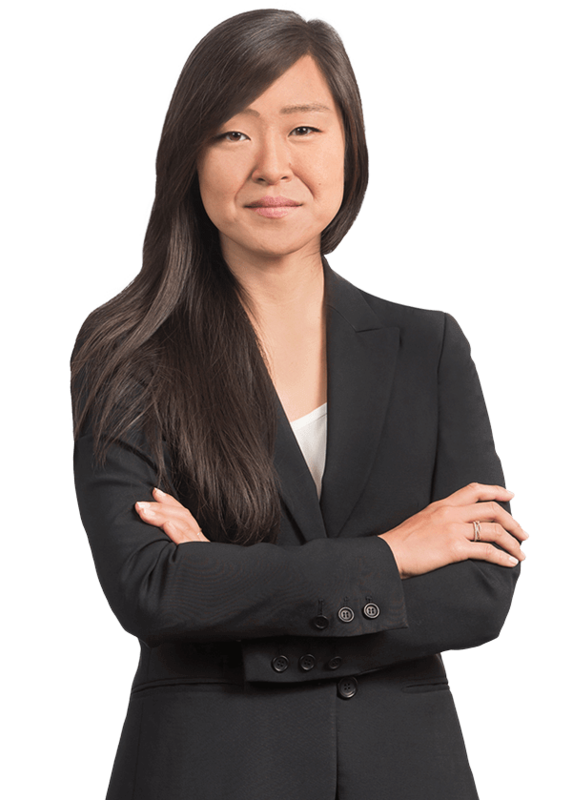 Katherine Moon focuses her practice on the defense of Personal Injury Protection claims and first party property. She has extensive experience defending numerous insurance carriers in Florida from pre-suit investigation through trial. Katherine received her Bachelor of Arts at the University of Virginia, located in Charlottesville, Virginia, before receiving her law degree from the University of Miami, in Coral Gables, Florida. She is admitted to practice in all state courts in Florida, as well as the District of Columbia and Virginia. Wrote legal opinion, adopted by the Honorable Jason E. Dimitris, in Virtual Imaging a/a/o Maribel Yartu v. State Farm, 23 Fla. L. Weekly Supp. 362a (Miami-Dade Cty., July 20, 2015). Served as third chair in April 2013 trial (Gables Insurance Recovery a/a/o Frank Rosales v. State Farm Mutual Automobile Insurance Company) in Miami-Dade County Court, second chair in February 2014 trial (All X Ray Diagnostic a/a/o Dalia Padilla v. State Farm Mutual Automobile Insurance Company) in Miami-Dade County Court, and second chair in May 2017 trial (Neurology Associates Group a/a/o Luis Luzardo v. State Farm Mutual Automobile Insurance Company) in Miami-Dade County Court.